With life being as busy as it has been for us lately, I honestly do not feel like cooking sometimes. I do enjoy cooking, trying out new recipes. I like seeing my family enjoy a nice home cooked meal knowing it's wholesome and everyone is well fed but honestly sometimes the energy level is not there. At times like these we find ourselves looking toward take out with the family. Larger, fast-food restaurants are good because they are convenient and a quick bite for everyone but not all places deliver. When you want something with a more nutritious, home made and sometimes less expensive menu for your family, you should really order in and Just Eat local! Operating across Canada and worldwide, Just-Eat.ca is a new quick and easy way to order in from some of your favourite local restaurants. Great foods like Pizza, Sushi, Thai, Italian cuisine and more right at your fingertips. It's simple to get started and have an order on its way to you in no time. Visit the website Just-Eat.ca and input the first three letters of your postal code. The website then generates a list of local restaurants of different variety for you to choose from. The menus for each restaurant are right there with options to order online and pay by credit, cash or online debit. Sign up only takes a few minutes, makes it easier for future orders and is also free! When I heard about Just-Eat.ca I had to check it out for myself, mind you we did not make an order online at this time however I was really happy to see lots of familiar local restaurants in the list available in our area. I have ordered from other places online in the past so to me having the option to do so with local restaurants too is a plus. I like that the website has a wide variety if you don't know exactly what you are hungry for or are looking for inspiration. 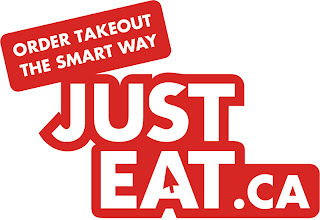 Try Just-Eat.ca and order out the smart way! Show some love to Just-Eat.ca by liking their facebook page and following them on Twitter! Also, check out the Just-Eat.ca blog for more updates! Disclosure: Sponsored post by AME on behalf of Just-Eat.ca. 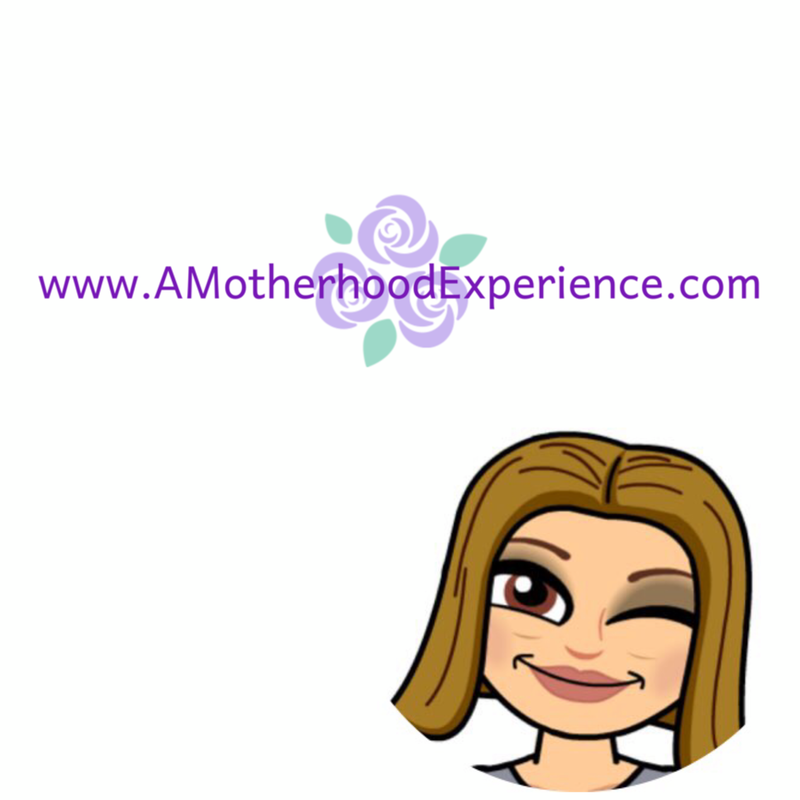 Opinions and comments on this blog are otherwise those of the author. I noticed that logo on our favorite Chinese place the other day! It's such a great idea for small restaurants to offer online ordering without having to set up a site themselves. We're going to try it next time we order. What a neat concept. I will be checking it out. Very, VERY cool. I cannot wait to utilize this.